Do you like Acid Rising? Share it with your friends. 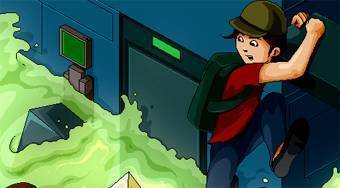 Acid Rising - escape from the acid in the factory and collect the documents with confidential information.